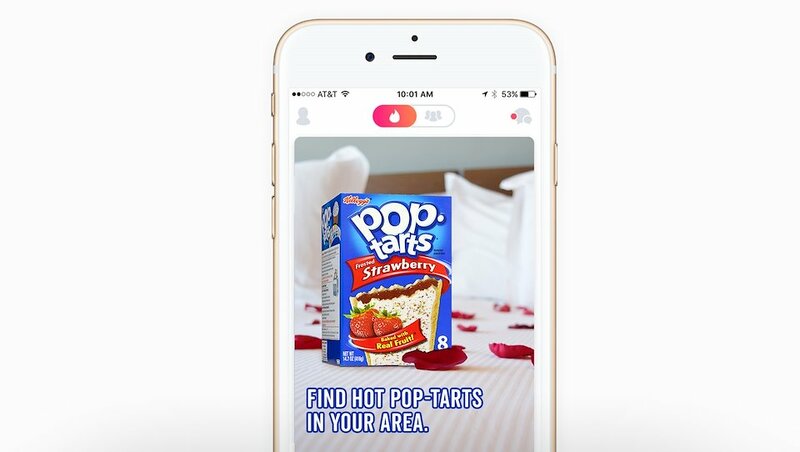 Pop-Tarts wanted to attract college students so we created a campaign that did exactly that. 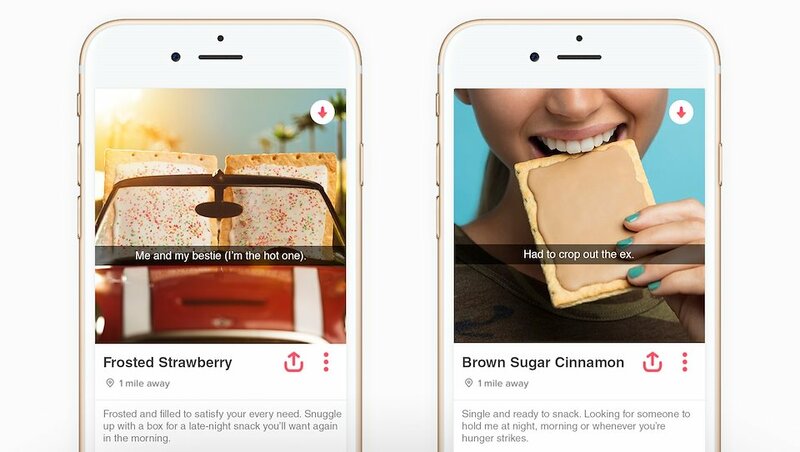 We partnered with Tinder to create profiles for their most prominent flavors, encouraging fans to find their perfect match. 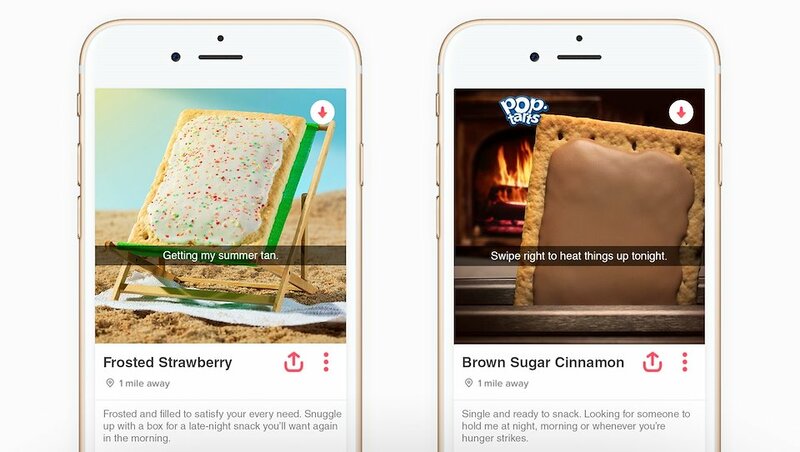 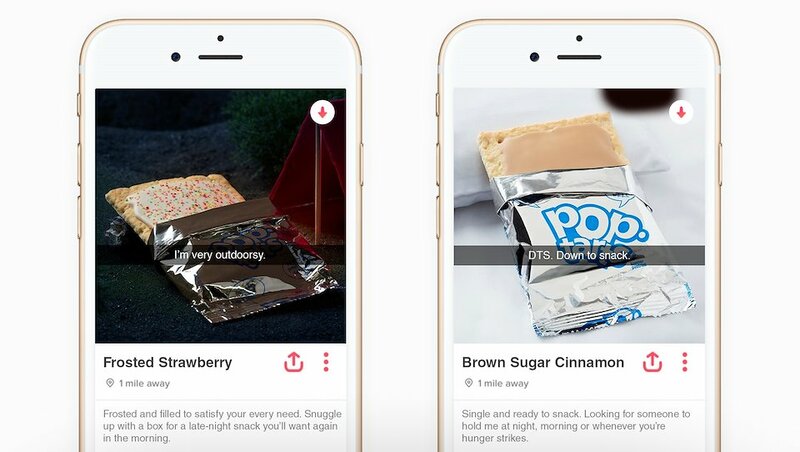 We created Tinder profiles for Frosted Strawberry and Brown Sugar Cinnamon to help fans find their true love.